What’s a great way to welcome summer?This is one event that will definitely make your summer right. 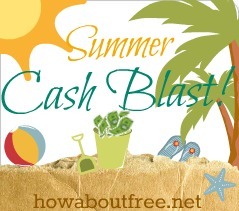 Welcome to Sweet Summer Cash Blast! 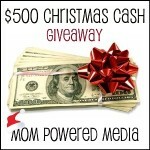 My Charmed Mom has worked with a number of awesome bloggers to bring you this event. 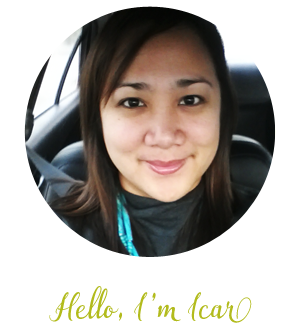 1 WINNER will get a a chance to win $50 Paypal Cash or Amazon GC (winner’s choice). Event will run from June 11 (12:01 AM) and ends June 16 (12:01 AM). Fill out the Rafflecopter form below. More entries sent gives you more chances to win. good luck!thanks for entering the giveaway! Thank you for the giveaway :-D!